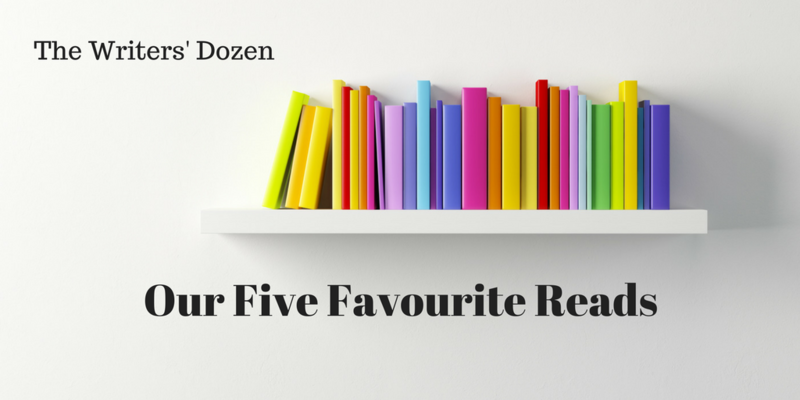 Welcome to The Writers’ Dozen Top 5 Reads Blog Hop. I’ve been a member of this fabulous writing group for 14 years. We’re an eclectic bunch of writers penning novels across a diverse range of genres including crime, women’s fiction, rural romance, romantic comedy, chic lit, historical fiction, literary fiction and short stories. This year we’ve decided to join forces and do some blog hops so readers can see what we’re all about, starting with our Top 5 Reads (so far) for 2018. You can see my selections in this post and then click on the links to see what my writing buddies have been reading. We’d love to hear about what books you’ve been enjoying so don’t forget to leave your comments and recommendations. We’re not far into the year but I’ve managed to squeeze in some reading in between revisions for my new book, Cross My Heart. So here in no particular order are my latest faves. Starting with a writing book because that’s where my head’s at right now. I’m a huge fan of Donald Maass and always refer to his how-to books when I’m in the revision stage. 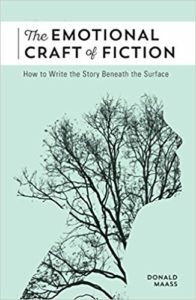 A literary agent turned writing guru he has great advice for commercial fiction authors who want to write page-turners. And don’t we all? This latest one is all about creating an emotional connection for your reader which will, in turn, get them hooked. Perfect for me right now as this is the goal for my current manuscript. Maass provides detailed theory, examples from popular fiction and exercises. 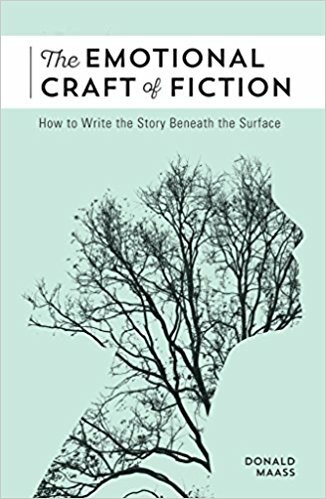 But a word of caution: this book is not for beginning writers. If I’d read it at the beginning of my writing career it would have completely confused me. There’s a lot to take in here and I know I’ve only grasped a smidgeon of it right now. I’ll definitely be re-reading in the future though and recommend it to experienced writers trying to add depth to their fiction. 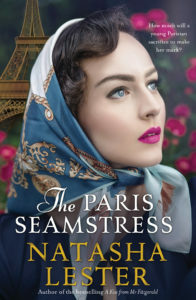 The third of Natasha’s historical fictions, this book (which I was lucky enough to receive an advanced copy of) was a pleasure from start to finish. It’s been such a delight watching Natasha’s career soar since A Kiss From Mr Fitzgerald was released a couple of years ago. Her Mother’s Secret followed soon after and now, in her third stand-alone historical, Natasha is really hitting her stride. 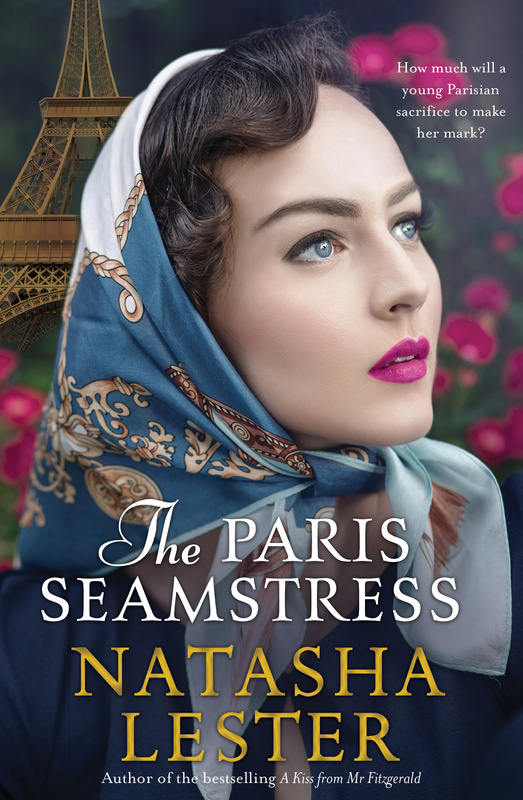 Strong, determined female characters, wonderful settings in both 1940’s Paris and New York and plot twists that will keep you glued to the page. Can’t wait for The French Photographer’s release in 2019. Lucky me, another ARC, this time from debut novelist Lauren Chater. Set in Estonia and Russia during WW2, this beautifully told story follows the lives of Katarina and Lydia. 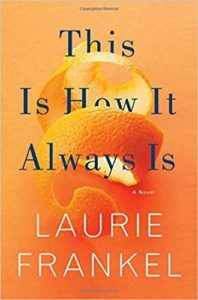 Lauren weaves (pardon the pun) together family struggles, personal tragedy, war drama and love in a tightly knitted tapestry that has you cheering on both heroines as their stories unfold. 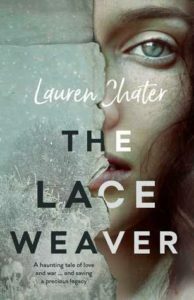 I look forward to seeing how this soon-to-be-released novel is received and reading more from Lauren Chater. Very late to the party on this one but having read Big little Lies and watched the series and loved both, I had to go back and read those other Moriarty books sitting on my shelf. This one did not disappoint. I was hooked from the very first line, loved the characters, the tension, the web of relationships and the way the plot unraveled especially towards the end. This is one I’ll be reading again, both as a reader and a writer. This book was recommended to me early last year but saved it up for my book club choice towards the end of 2017 (cheating a bit as I read it last year). A topical story about the challenges facing parents who have a child with special needs (don’t want to give away the plot) it tugged at my heart strings and gave me plenty of food for thought. Beautifully written, with crazy, well crafted characters there was so much here to ponder about the role of parents, how families function and what it means to truly be yourself. It provided plenty of great discussion at Bookclub and got the thumbs up from all. Another author I’ll be seeking out in the future. Liane Moriarty has to be one of my favourite authors…I started with The Husband’s Secret some years ago and then read Big Little Lies. After those two, I had to get every book of hers! Must add all the other books you recommend to my ever-growing list of books to read! I’m working my way through them all too. Loving them all!